go. Rest easy though, partner, for you’ll likely find yourself happily entranced in a down-home hootenanny full of live music, games and classic characters. 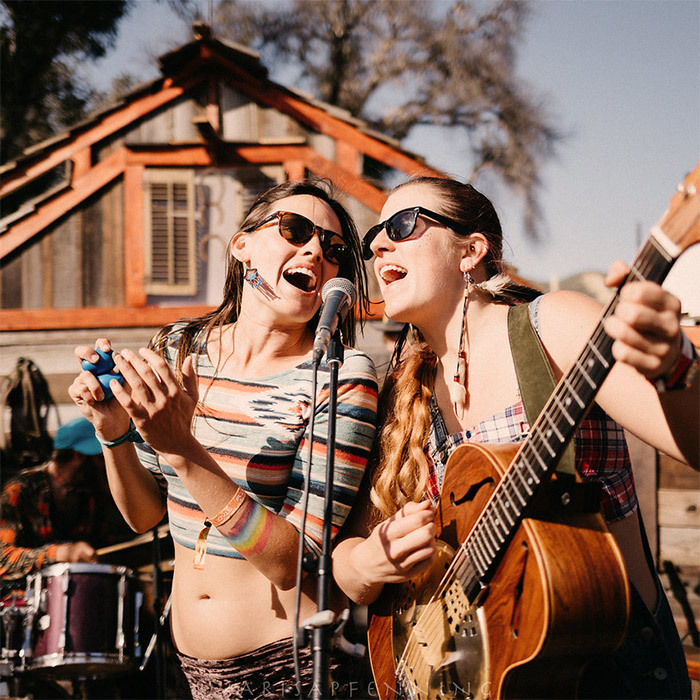 This year, the Dusty Barrel is stepping up its game to bring participants top-shelf entertainment with the same unpretentious and all-inclusive energy that’s always made it such an easy place to get along.